The hawkish US Federal Reserve just did an interest rate hike, again. It’s the 4th and final rate hike of year 2018. The Central Bank’s benchmark interest rate was raised 25 basis points from 2.25 to 2.5 percent. It’s also the ninth increase since the Federal Reserve (Fed) began raising rates from near-zero back in 2015. The Federal Reserve (Fed) take the target range for its benchmark funds rate to 2.25 percent to 2.5 percent. Central bank officials now forecast two hikes next year, down from three rate raises previously projected. However, the Federal Reserve (Fed) continues to include in its statement that further “gradual” rate hikes would be appropriate. GDP is now seen as rising 3 percent for the full year of 2018, down one-tenth of a percentage point from September, and 2.3 percent for 2019, a 0.2 percent point reduction. FOMC pointed out to three more moves in 2019 and possibly another one in 2020. The US Federal Reserve just announced the second Interest Rate Hike in 2018. And it hints at least another 2 more hikes for the later part of the year. With the increase of interest rates by 25 basis points from the FOMC meeting yesterday, the current federal funds rate is now at 2%. 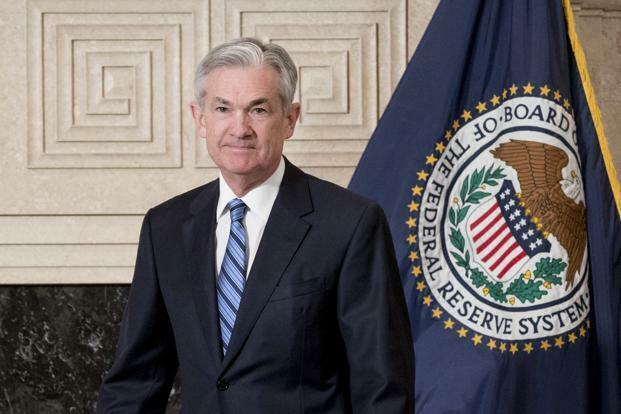 The Federal Reserve signaled it will raise rates to 2.5 percent in 2018, 3.0 percent in 2019, and 3.5 percent in 2020. 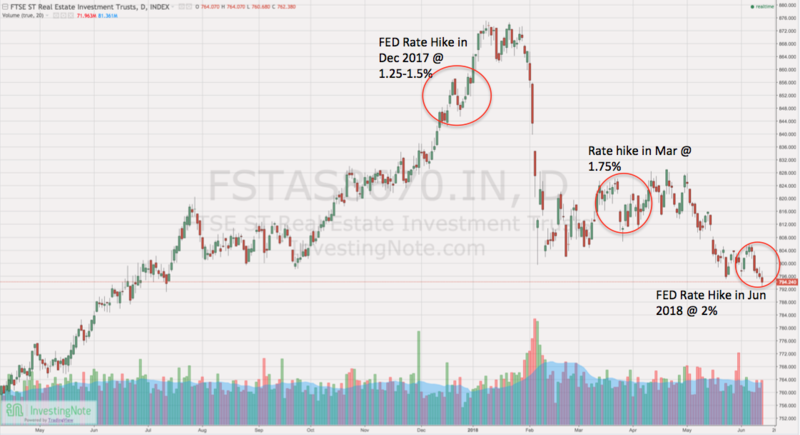 As REITs require borrowing to develop properties, a rise in interest rates would essentially mean a rise in the cost of borrowing. A higher cost of borrowing would mean that REITs are taking a higher risk of default.